Three designer pieces of jewelry will be curated for you based on your own style, each box valued at least $200. All this sparkle could make any girl feel like a Princess and who doesn't want to wear fancy jewels for practically free? I can't wait to see what I get when I send these back. 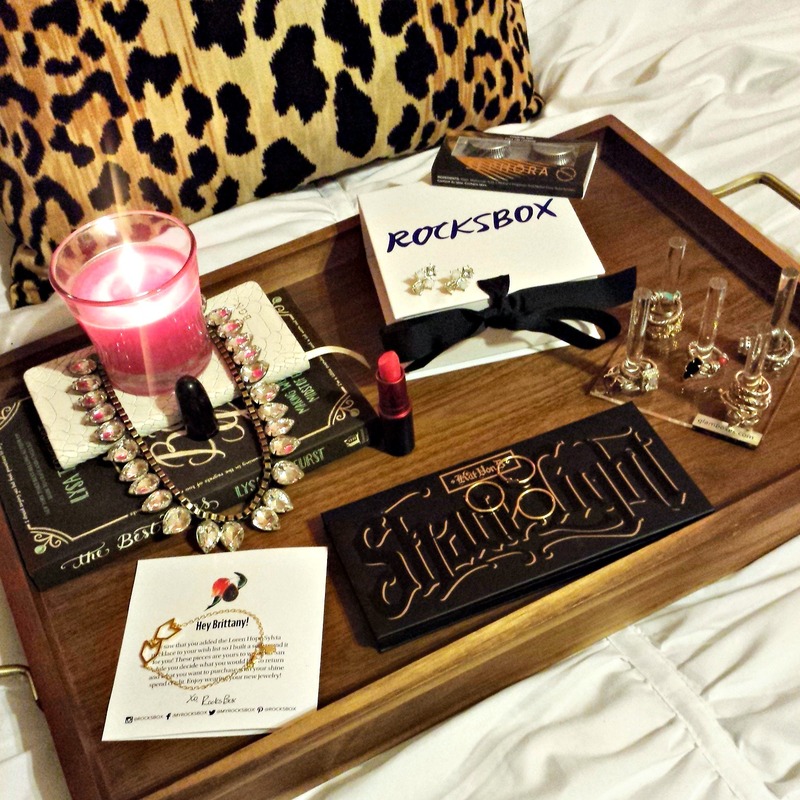 Rocksbox is a membership-based jewelry styling service. Members pay a flat rate of $19/month to get access to a personalized rotating closet of designer jewelry, sent in sets of three at a time. 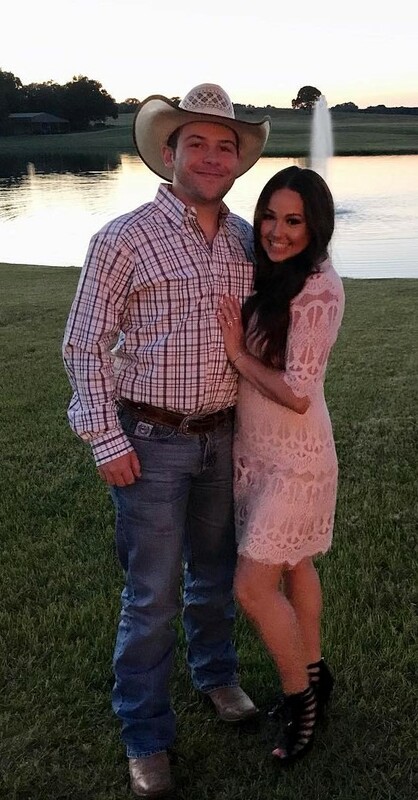 You can keep and wear your Rocksbox pieces for as long as you like. You can return your set anytime, as often as you like, and they’ll send out a new set of three right away. You pay the same membership fee regardless of how often you exchange your box. When you're ready for refresh of your box send back all the pieces you don't wish to purchase in your Rocksbox and use the prepaid envelope to return your set. If you love a piece, keep it when you return your box and you'll be billed at the Insiders' Price shown on your packing list. Once they receive your set, they will send your next Rocksbox set STAT! As a member, you can swap out your pieces as many times as you’d like each month. A stunning Loren Hope Necklace, Perry Street Charlotte Earrings, Gorjana Chevron Charm bracelet. Everything matches but doesn’t feel overwhelming when worn together. Moderation in matching is key. 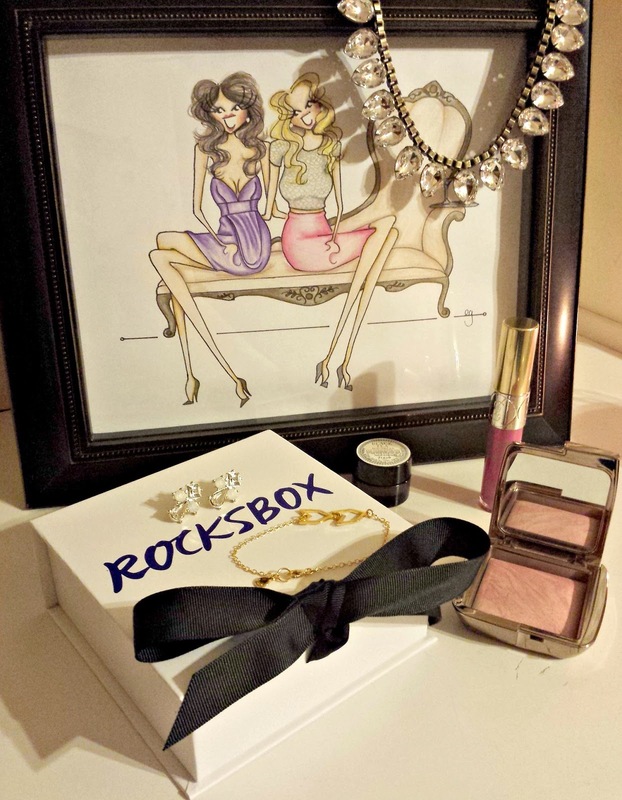 You can purchase the box here, and sign up for Rocksbox! The code BrittGaryXOXO or BrittanyBFF277 gives you your first box for FREE! With each box you get a $50 surprise! 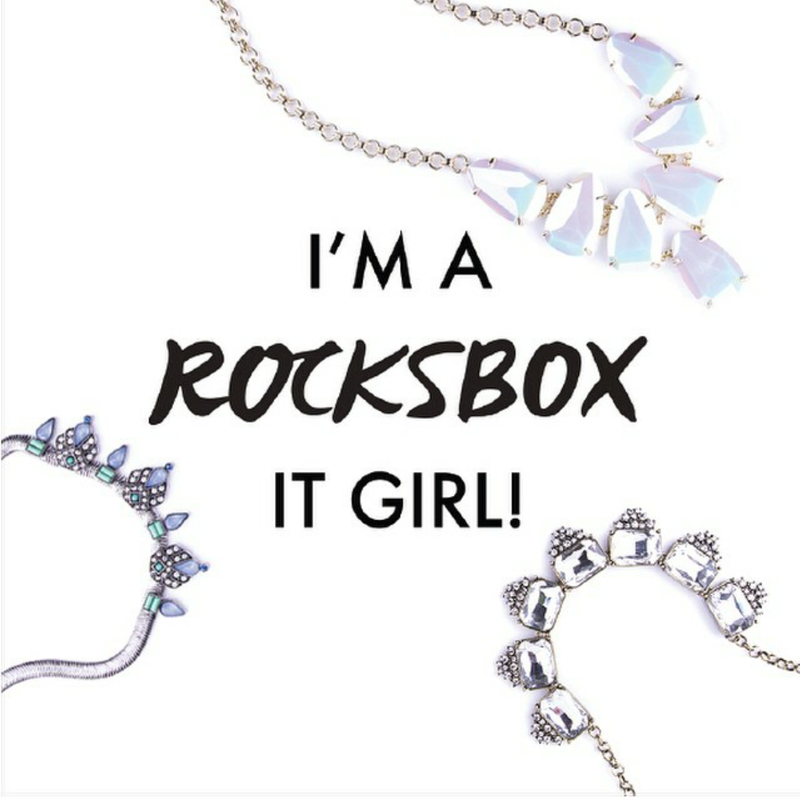 Thank you Rocksbox for hosting this sponsored post.